Ezero Technologies is dedicated to providing solutions to the problem of powering portable electronics and wireless devices in a manner which can reduce environmental impact. Primarily these solutions relate to increasing battery lifetime through energy recapture technologies or to eliminating batteries altogether in many applications. As is well known batteries represent a significant environmental problem as a source of toxic heavy metals and safe disposal is a difficult problem. Extending battery lifetime can reduce this impact. Even more significant is the ability to eliminate batteries altogether in a large number of applications. Significant collateral benefits include improved convenience for users who have to replace or recharge batteries and elimination of wires in many applications ("Zero Energy Wireless"). Ezero Technologies has core patented and patent pending technology to make this possible and is focused on implementing this technology and working with licensees to find optimal solutions for their portable and wireless applications. Ezero's proprietary technology is directed to core solutions for reducing or eliminating batteries and their negative impact (including user inconvenience, such as battery cost, recharging/replacement/failure, weight, size, etc. ; and extensive environmental impact) in many application areas. These may be generally grouped in three main areas: 1. Battery-free wireless keyboard solutions, 2. 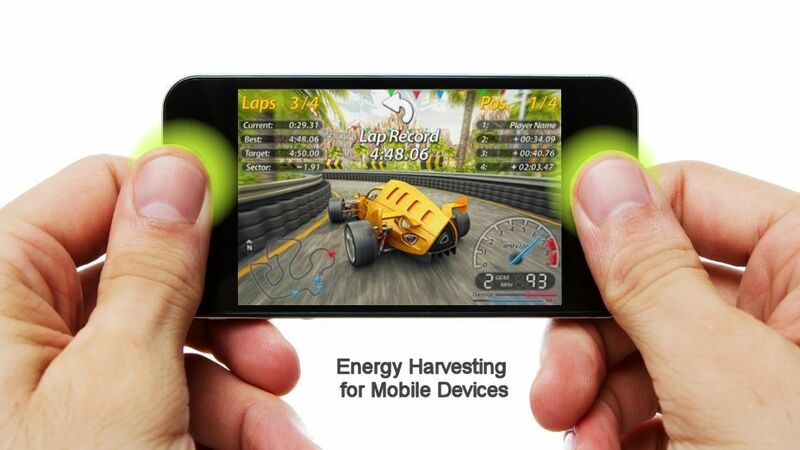 Energy harvesting for mobile devices, and 3. 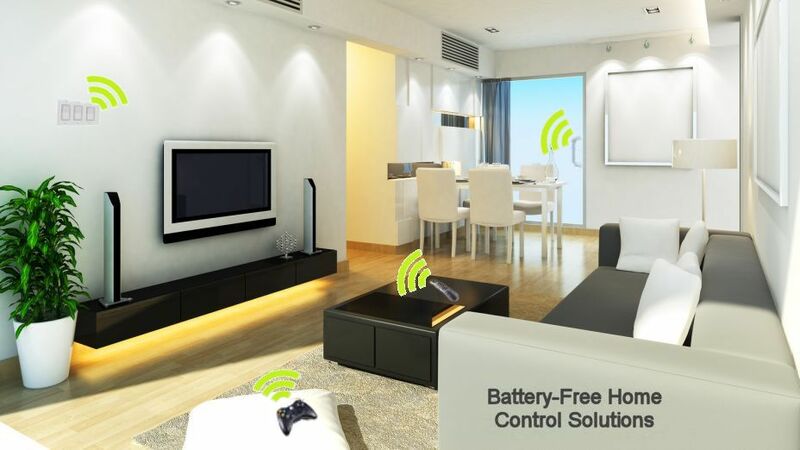 Battery-free home control solutions. It is now literally possible to dramatically reduce battery use at home and elsewhere while increasing convenience and reducing cost. Near field communication (typically using 13.56 MHz RF magnetic coupling) is emerging as a game changing new communication mode for smart phones and tablets. This is due to a number of applications including effortless device pairing, information sharing, secure payment transactions, downloading info from "smart posters" and retail outlets, and many other applications yet to come. A significant collateral benefit is that a tablet with built-in near field communication can be effortlessly turned into a notebook or mini desktop by using Ezero's patented and patent pending technology. 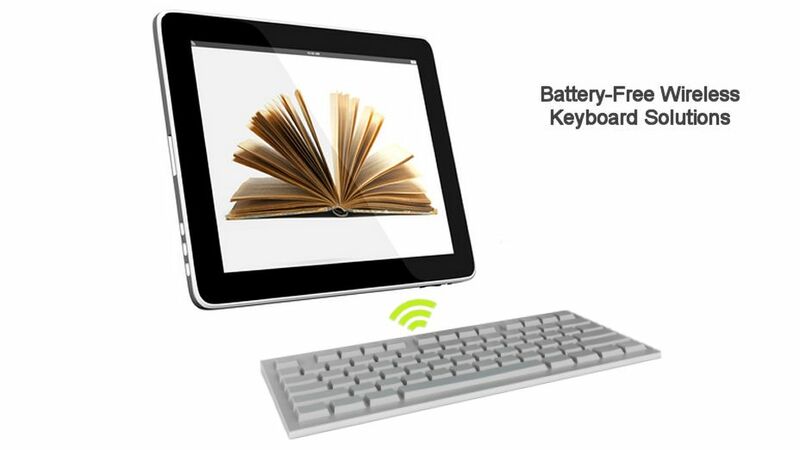 A passive keyboard is powered from the near field RF link and can be ultra light, ultra thin, inexpensive and battery free giving all the benefits of a keyboard for the tablet whenever needed. Since it is battery free it is always ready and ideal for portable use. No change in the tablet design is needed. 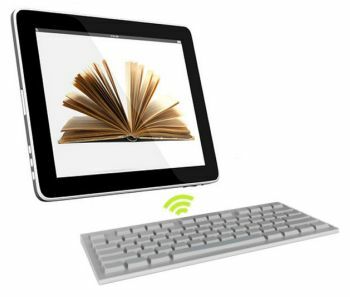 No electrical connections are needed to the tablet or to the keyboard. If a notebook is desired a patent pending passive hinged tablet/keyboard holder can be used. Wires are a headache in any desktop computer. A wireless keyboard and/or wireless mouse is a big help but replacing batteries in a wireless keyboard or wireless mouse is also a headache. 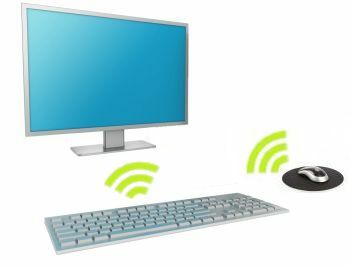 A battery free wireless keyboard and/or mouse is the answer and is possible with Ezero's patented passive wireless keyboard and passive wireless mouse technology. 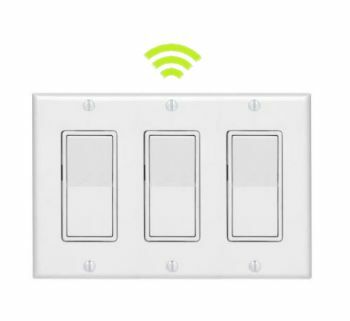 Ezero's patented wireless transmission using energy harvested from pressing a button can power wireless control of a light switch or other device (powered shades, air conditioning, etc.) without batteries. Installation is easy since wiring for supplying power to the switch is unnecessary. Since no batteries are needed battery cost and replacement inconvenience are avoided while helping the environment. Ezero's patented wireless transmission using energy harvested from pressing a button can power a remote control for a TV or other component without batteries. Since no batteries are needed battery cost, weight and replacement inconvenience are avoided while helping the environment. 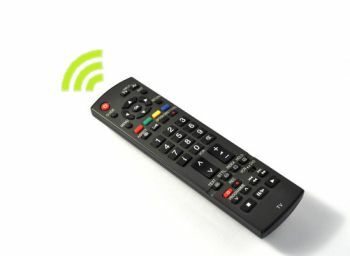 An alternative solution can use RF energy reflected back by the remote to a transmitter/receiver in the TV - referred to as backscatter RF communication. This can be battery free for typical ranges needed for remote control. Ezero also has patented and patent pending solutions using this approach. Wireless game controllers are notorious for using up batteries. Ezero's patented energy harvesting using energy harvested from pressing a button can be used to power a wireless game controller. Depending on the controller no batteries may be necessary. 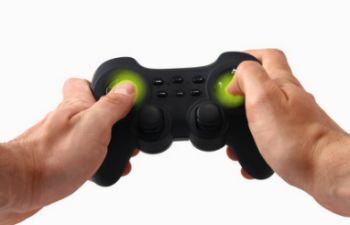 Alternatively the push button energy harvesting can recharge a game controller rechargeable battery during use lengthening time between charging. 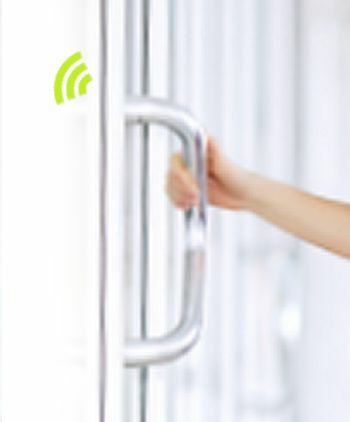 Ezero's zero energy wireless transmission using energy harvested from a mechanical movement such as a spring loaded door or window sensor can power wireless alarm activation. Installation is easy since wiring for supplying power to the sensor and transmitter is unnecessary. No batteries are needed so battery cost and replacement inconvenience are avoided while helping the environment. Ezero's patented mobile device recharging using energy harvested from pressing a button can help power a smart phone. 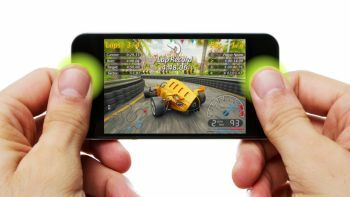 Smart phones are more and more being used as portable games which can use valuable battery lifetime. But push button energy harvesting can recharge the smart phone battery during game use lengthening the time between charging. Push button energy harvesting can also provide emergency short term power for a short call or text if the battery is dead and recharging is not possible. 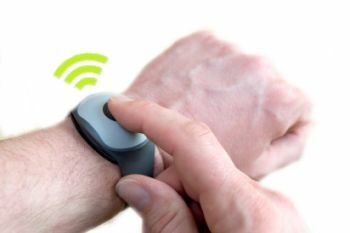 Many new approaches to continuously monitoring key health and medical condition parameters are becoming available. These are becoming smaller and smaller and can be worn. Ideally the readings are read out as desired and sent, for example, to a PC or remote monitoring link. The worn devices must be small, unobtrusive and reliable. The problem is how to power these devices. Small batteries can be used but they cannot last indefinitely. Energy harvesting using a simple button press to send a wireless signal to the home based monitoring link is a natural solution. Ezero's patented technology makes this possible potentially enabling a new era of home health monitoring. Alert signals can similarly be sent to link to a remote monitoring location by a button press without worrying that a battery has failed at a critical time. For more information, e-mail info@ezerotech.com.